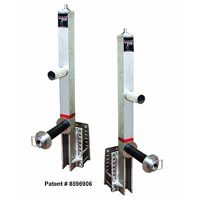 Smarte Jack makes moving your boat lift easy and quick. 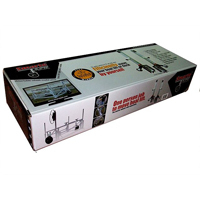 With this retractable wheel kit, efficiently move your boat lift or dock by yourself. Smarte Jack is the perfect solution for boat owners and dock installers because it makes boat lifts easy to move and to level. 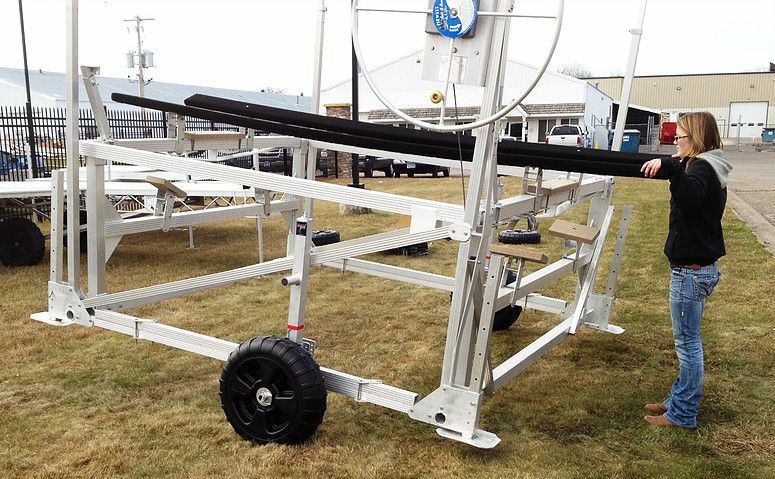 Attachable wheels make your boat lift light and mobile. 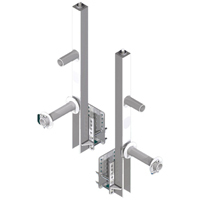 If you want to level the lift, all you need is a wrench or cordless drill: Smarte Jack moves up and down 20 inches. Smarte Jack™ makes a tough, multi-person job quick and efficient. The best part about Smarte Jack is you set it and forget it. 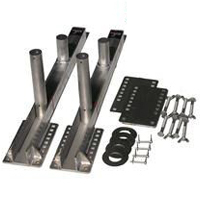 Once you attach Smartejack™ to your boat lift, you don't have to remove it unless you want to. Copyright ©2018 Lifts and Docks.